Ryan Adams Group guides auto dealers through the conversion to one-price selling. Read the article from the New York Times Wheels section on the approach Lexus is taking to enhance the customer experience. Ryan Adams Group is working with project managers at G.P. 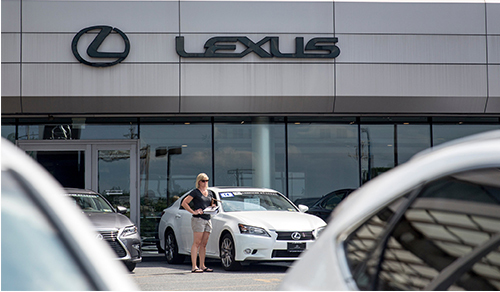 Sandy to deliver Lexus Plus training to dealerships across the country. Link to the New York Times article here.